Come join the crowd in Downtown Crested Butte for Colorado FreeSkier’s Big Air on Elk ski and snowboard competition. 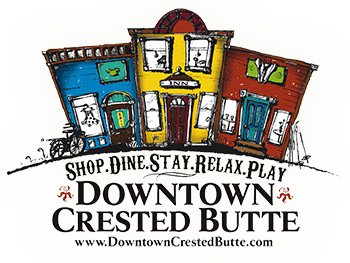 The big event takes place on Elk Avenue in the heart of Downtown Crested Butte. The streets of Elk Avenue will be blocked off to host this unique and truly exciting event. The Big Air competition features skiers and boarders being towed by high-speed snowmobiles from Second Street to Third Street along Elk Avenue. They hit a kicker that launches them high into the air before hitting the landing zone in front of the Company Store. Judges score the competitors on air and tricks. 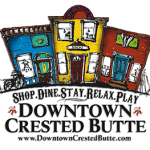 Following the event, enjoy a night of festivities with live music and parties at local establishments throughout downtown Crested Butte.